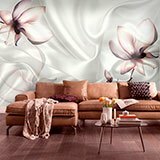 Wall mural Flowers among silks. 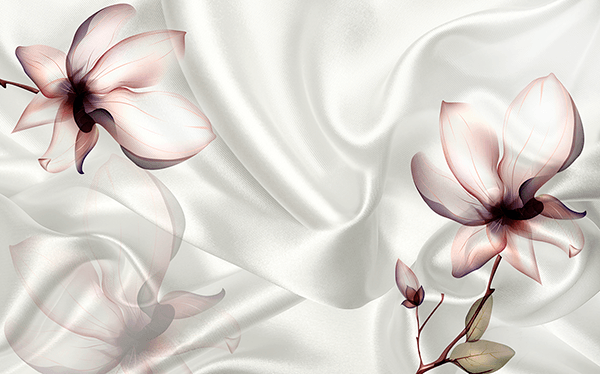 Elegant combination of white silks with beautiful mysterious flowers. Flowers with a decorative element very common for its ease of combination and the meaning of each species. 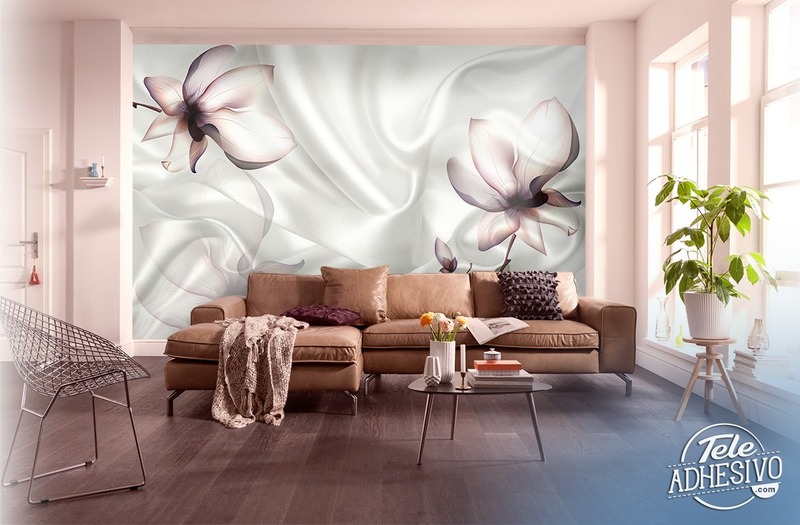 Good choice for decorating the main bedroom wall or a dressing room.